LB Maintenance & Contracting, Inc. has a wealth of exterior cleaning, staining, and deck restoration experience. Our paint contractor business follows a strict and proven process recommended by the manufacturer of our staining and painting products. We take pride in exceeding the standards we set for ourselves each time we are trusted to maintain or restore our customer's decks or complete a pressure washer service. LB Maintenance & Contracting is committed to 100% customer satisfaction and we aim to surpass our customer's expectations. 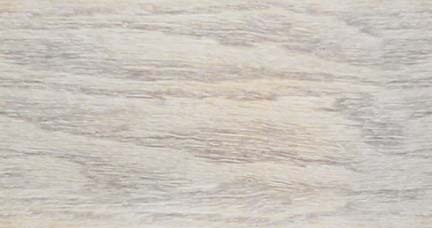 Although wood is very durable, the lifespan of your deck can be shortened due to improper care and maintenance. 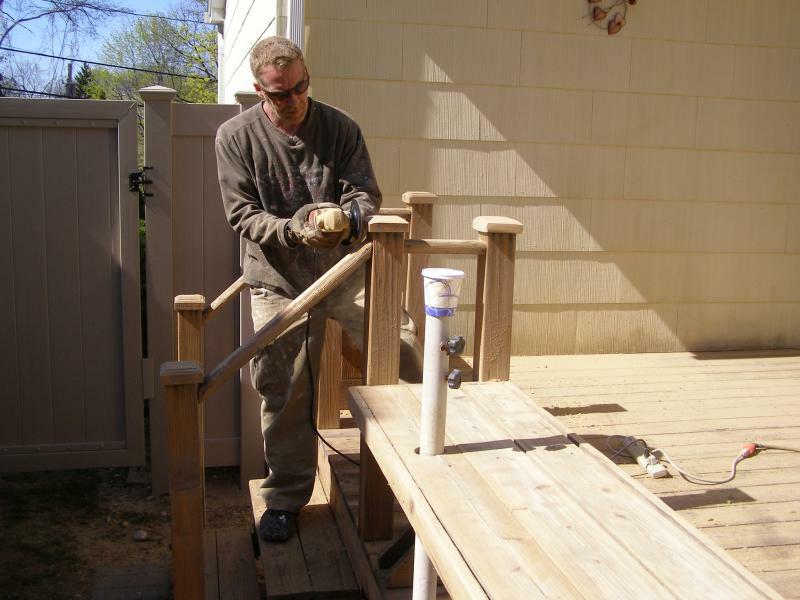 While deck sealing every few years might seem like a hassle, this process is more economical. Deck owners who are not aware of the damage accrued each season eventually spend more money repairing major damage caused by neglect or even end up investing in a new deck. Professional deck sealing and deck restoration is the smartest way to get the most life out of your deck. 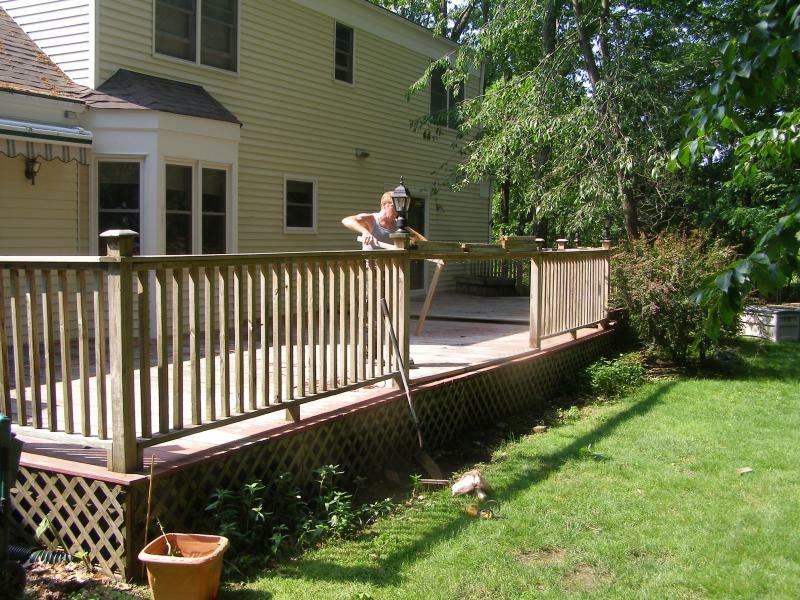 For over the past 20 years, we have been providing professional deck restoration, staining, painting, and exterior services to the Long Island area.